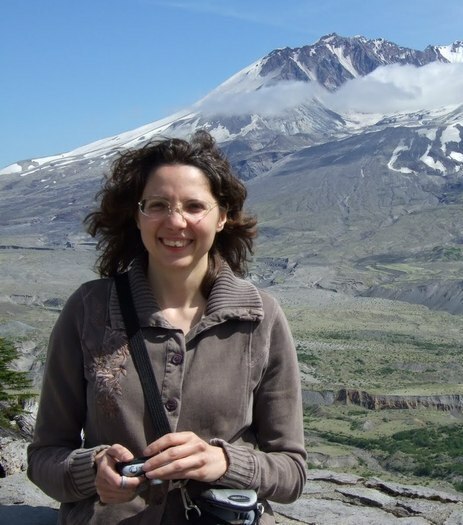 Dr Capellini studies large-scale patterns and processes underlying phenotypic diversity and evolution. In particular, she examines how ecology shapes variation in morphology, physiology and behaviour. Using modern phylogenetic comparative methods, she investigates the evolution of mammalian reproduction, parental care and life histories, and what 'makes' an invasive alien species. She also studies biological traits, such as the mammalian placenta and sleep, that are often studied in clinical contexts and much neglected in ecology and evolution. The University, NERC and BBSRC fund her research.